Jeremy Corbyn, Yvette Cooper and Keir Starmer are the three Labour MPs most favoured by LabourList readers, the latest survey has found. Asked to select three favourite members of the Parliamentary Labour Party, readers most often selected the Labour leader, who won over 10% of votes, followed closely by backbencher Yvette Cooper, with 9.6%. The home affairs select committee chair was in the news last week for tabling a Brexit amendment that could have led to Article 50 extension and ruled out a ‘no deal’ outcome in March. Labour’s Brexit spokesman Keir Starmer came third (7.5%), then Shadow Chancellor John McDonnell (6.8%), Windrush and anti-Brexit campaigner David Lammy (5.6%) and Hilary Benn (5.3%). The full list is below. 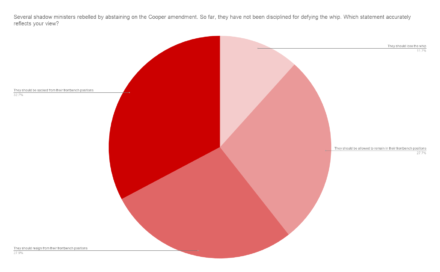 On the Labour rebels who defied the whip last week to vote against or abstain on the Cooper amendment, 72.3% of respondents said they should resign from their frontbench positions or face some form of discipline. Just 27.7% said the shadow ministers who rebelled should be allowed to remain in their posts. The survey, which attracted 5,183 participants, also revealed that LabourList readers are overwhelmingly in favour of a fresh consultation of Labour members on Brexit. 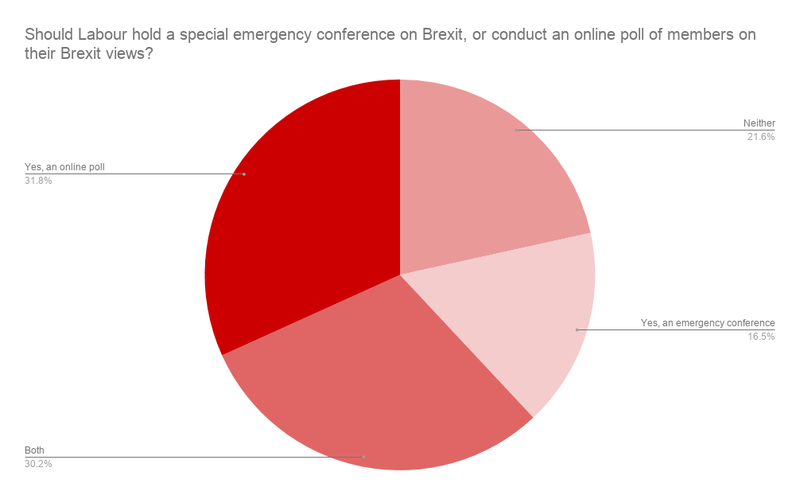 78.5% of respondents wanted either an online poll, an emergency conference or both, while only 21.6% preferred neither. Calls to hold an emergency conference have grown in recent months, with several Labour MPs, TSSA general secretary Manuel Cortes and dozens of local Labour parties backing the idea. Meanwhile, the international policy commission on Labour’s national policy forum has recommended an online poll be conducted. According to the latest weekly survey results, the majority of readers – over 56% – believe Corbyn is right to oppose the Irish ‘backstop’. The Labour leader’s position on the policy was recently criticised by Labour’s sister party the SDLP and Labour MPs including Connor McGinn. 1. Should Labour hold a special emergency conference on Brexit, or conduct an online poll of members on their Brexit views? 2. 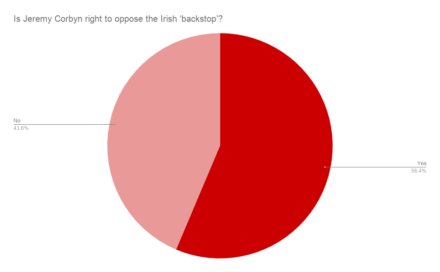 Is Jeremy Corbyn right to oppose the Irish ‘backstop’? This question was not mandatory and received 4,998 votes. 3. Several shadow ministers rebelled by abstaining on the Cooper amendment. So far, they have not been disciplined for defying the whip. Which statement accurately reflects your view? 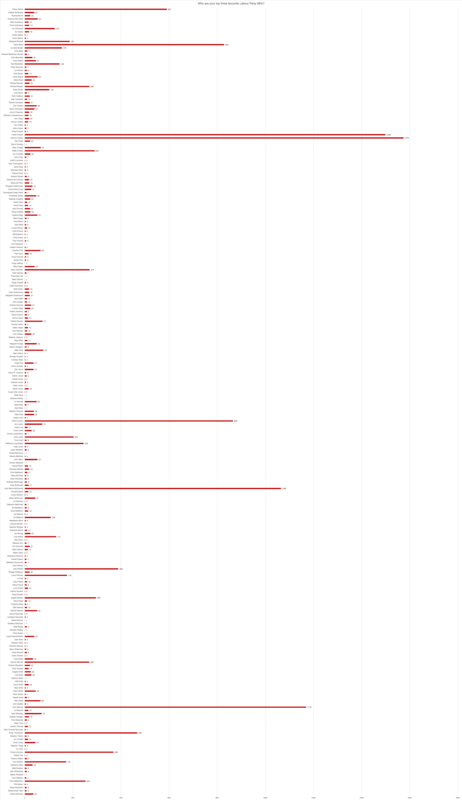 4. Who are your top three favourite Labour Party MPs? 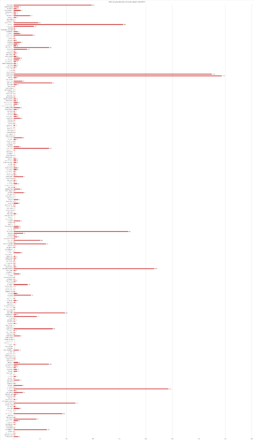 This list contains all MPs who received at least one vote. The survey was open from 8am on Friday 1st February until 8pm on Sunday 3rd February. Thank you to all 5,183 readers who took part.